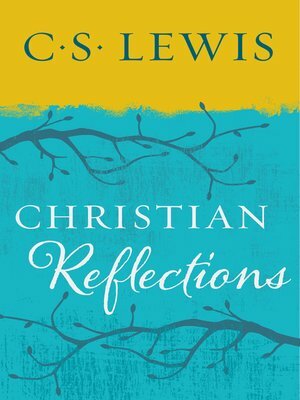 In Christian Reflections C.S. Lewis brings his vast and original intellect to bear on a wealth of subjects, including ethics, historicism, Christianity and culture. This selection of essays and papers, drawn from all stages of his career, presents Lewis at his most varied and profound.